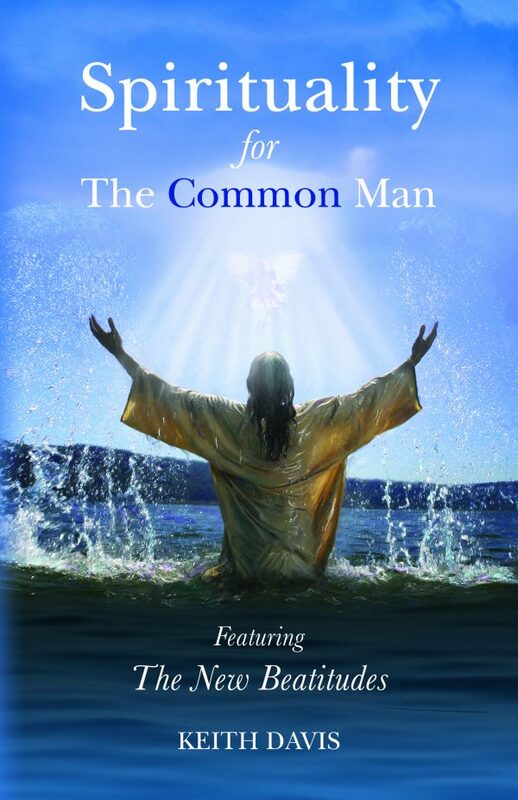 An empowerment teaching for mankind given through divine guidance from Jesus Christ. In the beginning there was God, being I Am that I Am. I Am is who you are also, being God’s beloved Child. I Am is your Father’s divine Mind, intelligence, and power that is yours also, Being An Extension of God. 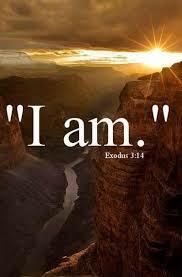 You may call forth God in you by saying “I Am” before whatever you desire to be, and it will be so. I Am is a powerful manifesting tool, since all energy creates. Thought is energy and energy creates. As you think, speak, act, and feel it will be what you created, either intentionally or unintentionally. You might picture each thought as a building block. When more blocks are added to it a structure is created. Before long, something tangible is created by your similar, continuous thoughts. This is why prayer and positive affirmations are so powerful. And why it is good to focus and intentionally monitor thought, so negative thought is deleted and not repeated, nor manifested into physical form. So it is definitely necessary to Be I Am and Be Intentional Thought, to create and be you best and brightest now. So be it. Someone once said to me: Don’t belittle yourself. Be-big yourself!! Now that’s an interesting play on words. And do words get in the way? Lots of things can get in the way of recognizing our oneness…our worthiness…our sacred Divinity.